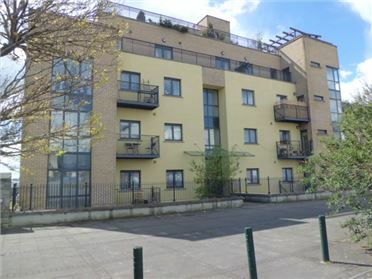 2 Bed Apartment This new to the market, well presented, C.65m2 two bedroom property on the first floor. Ideally suits owner occupier, as well as an investor. 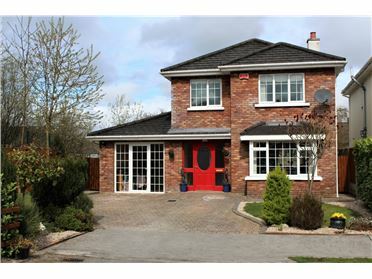 The well appointed accommodation comprises of an entrance hall, kitchen/living room, master bedroom with ensuite, second bedroom, as well as a family bathroom. 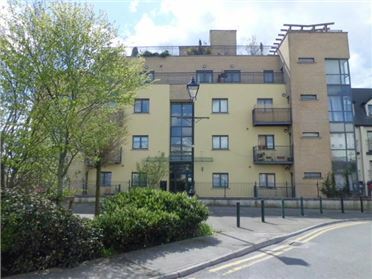 Situated just a four minute walk from the Train/Bus station. Viewing recommended. 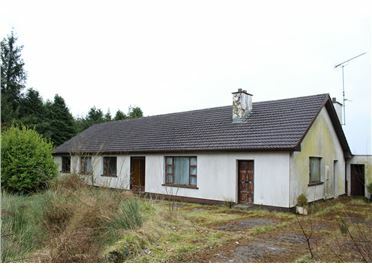 4 Bed Bungalow - 148.6 m² / 1600 ft² Located at Carrickateane Aughnacliffe, this detached four bedroom bungalow is in need of substantial repair and renovations. 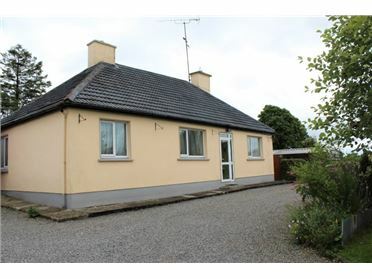 The accommodation consists of a kitchen, sitting room, living room, utility, bathroom, wc as well as four bedrooms. 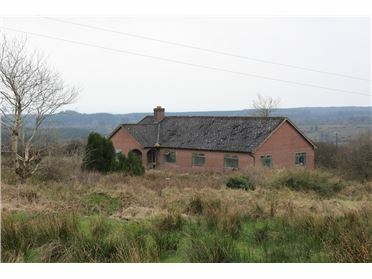 4 Bed Bungalow - 148.6 m² / 1600 ft² Detached red brick bungalow partially completed in the 1980s. 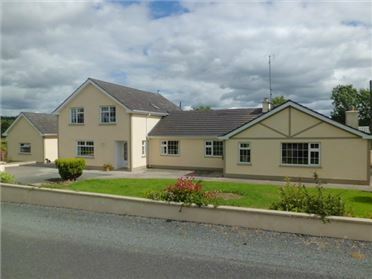 This property is located in a beautiful area in close proximity to Ballinalee, Aughnacliffe, Killoe and Ballinamuck. 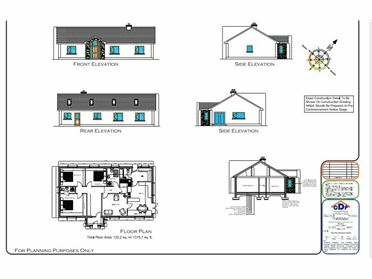 Site - 0.66 Acres A C.0.66 Acre Site with Full Planning Permission for a 3 bedroom bungalow at Soran, Ballinalee, Co Longford.